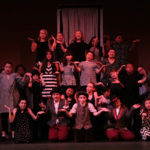 The Wingspan Arts Theatre Conservatory provides pre-professional theatrical training opportunities to middle and high school students for little to no cost. Through a variety of programs led by industry professionals, young people learn the skills required to become accomplished theatre artists. Wingspan Conservatory emphasizes the power of community by bringing young artists together in an inclusive, creative environment. While students build their own artistic foundations, they are also empowered to take creative risks and forge lasting relationships with likeminded students and mentors. Whether they are beginners or experienced professionals, Wingspan students receive instruction that balances fun and creativity with professionalism and structure. 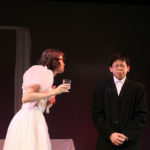 The Wingspan Arts Summer Conservatory is a tuition-free, audition-based program for middle and high school students. 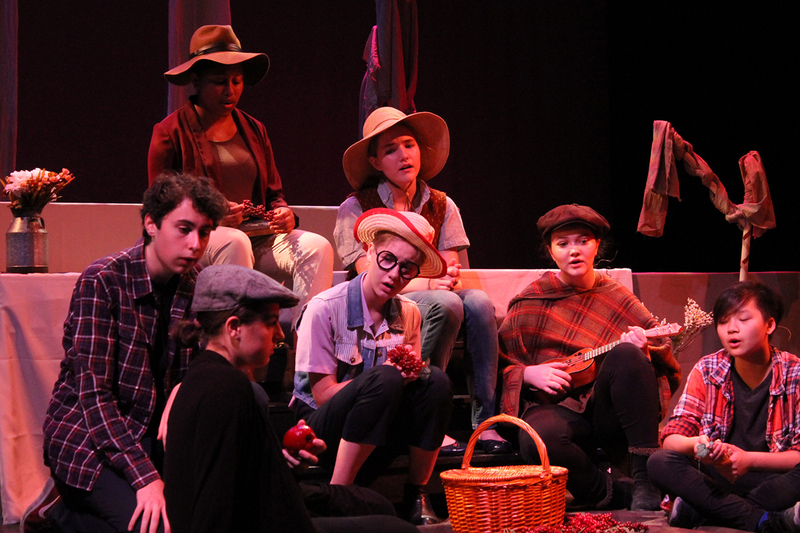 Offering a true conservatory experience, this program combines both classwork and an in-depth rehearsal process culminating in full-scale theatrical productions. 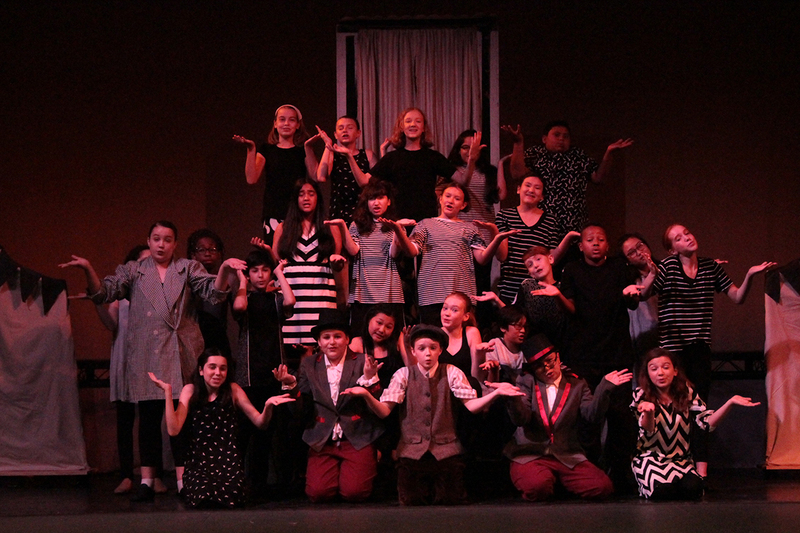 The Wingspan Players is for incoming 6th-8th grade students interested in musical theatre. 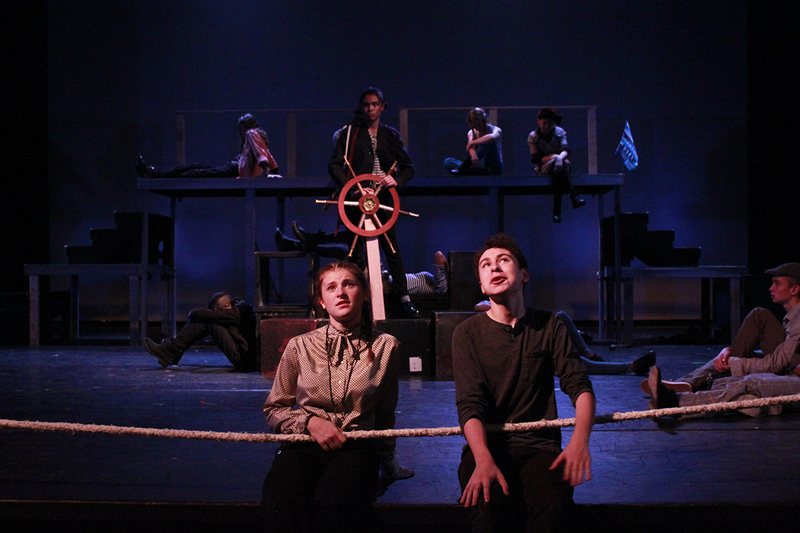 Students take fundamental performance classes and focus on large cast, ensemble-based musical productions. 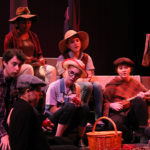 In past years, the Players have performed shows such as Shrek, The Wiz and Zombie Prom, among other beloved musicals. 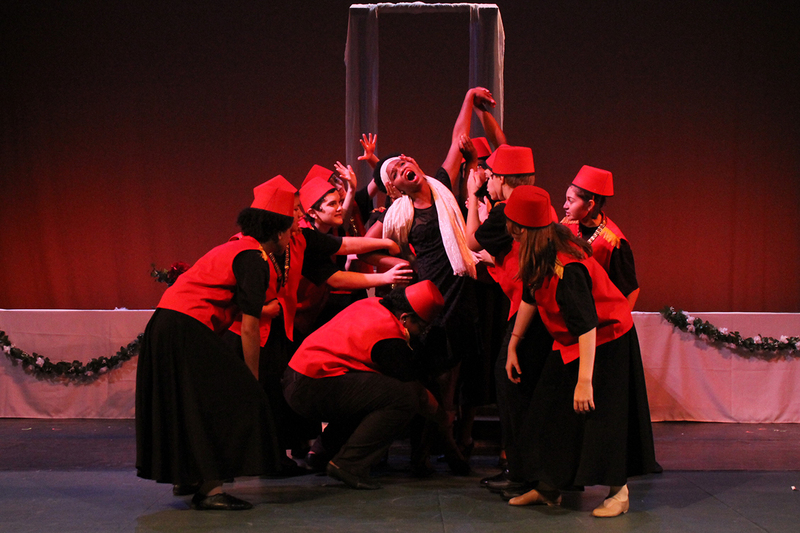 The Wingspan Ensemble is for incoming 9th-12th grade students invested in broadening their theatrical skillset. Students take a wide variety of specialized classes, focusing on both skills building and exposure to the professional arts world. 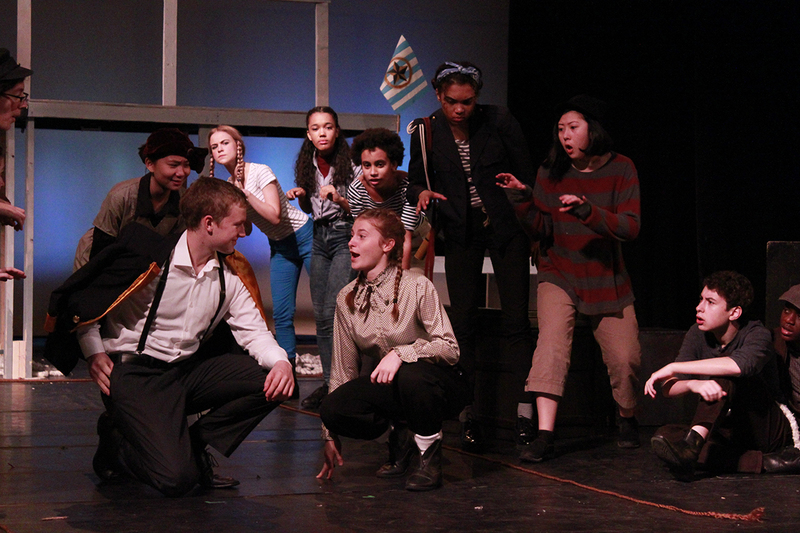 In production, Wingspan Ensemble students are cast in either a musical or a play. Show selections feature smaller casts, more challenging material, and offer more opportunity for student involvement in the creative process. 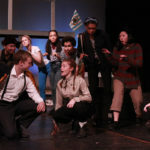 In past years, the Ensemble has performed shows such as Merrily We Roll Along, Ragtime, Twelfth Night, The Heidi Chronicles and The Laramie Project. 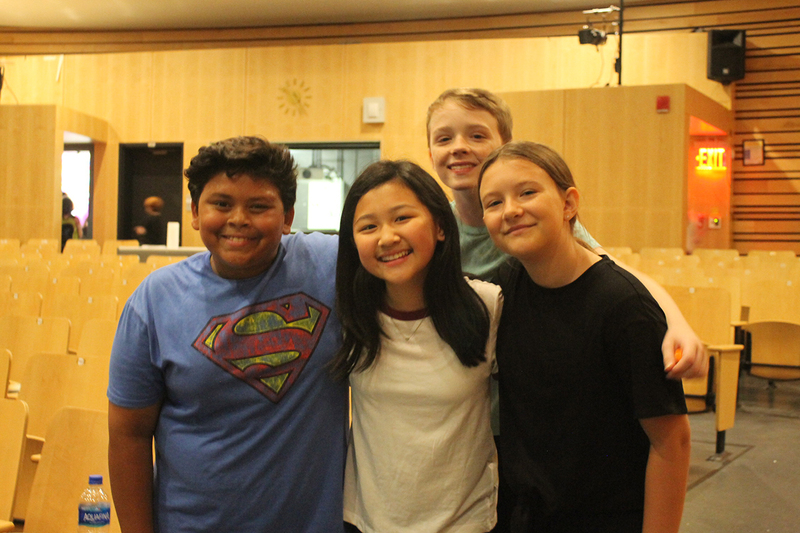 Do you want to support the 2019 Summer Conservatory? Join us at A Taste of Conservatory on June 10th. Learn more here. Announcing the 2019 Summer Season! Click here to learn more about the shows! We believe the best way for young artists to become well-rounded performers is by setting class work alongside production experience. For our students to receive the most comprehensive and engaging training, morning rehearsals are followed by afternoon classes in acting, voice, and dance. 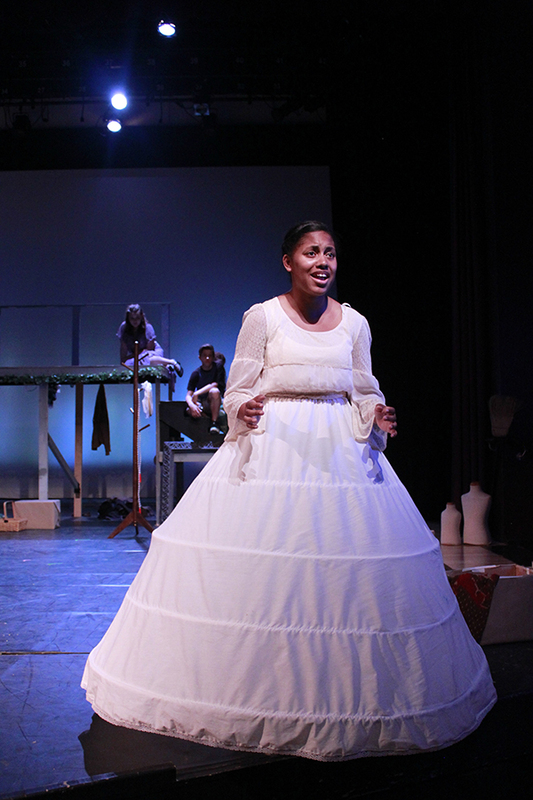 In production: Students will rehearse and perform a full-length musical theatre production. It is imperative for all students to be in attendance for the ENTIRE program, please do not apply if you have a vacation planned for any of the program dates. Click here to meet the 2019 Creative Teams! The Wingspan Ensemble is a select group of high school students who love theatre and look forward to exploring more challenging work. 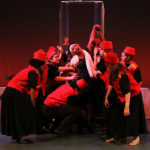 Ensemble classes are more specialized and demanding than those offered to the Wingspan Players. The goal of the Ensemble is to enable our students to expand their range and find new depth in their work. 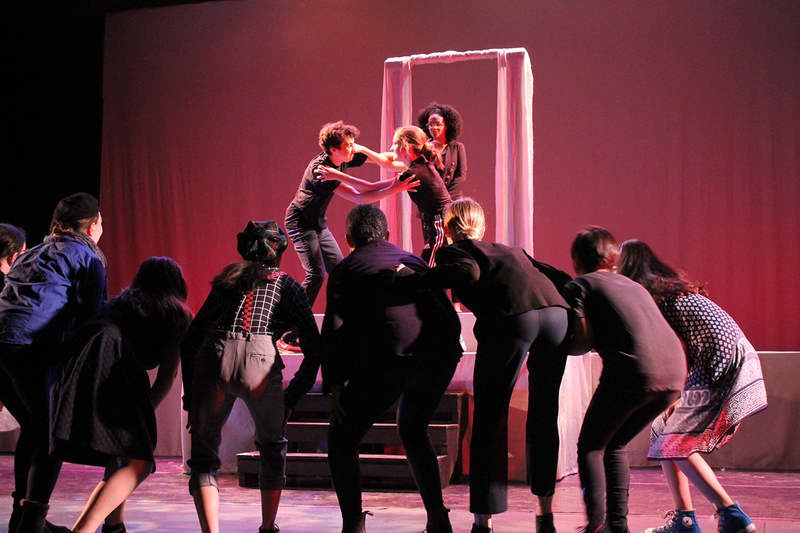 In production: Ensemble students focus on more challenging plays and musicals. 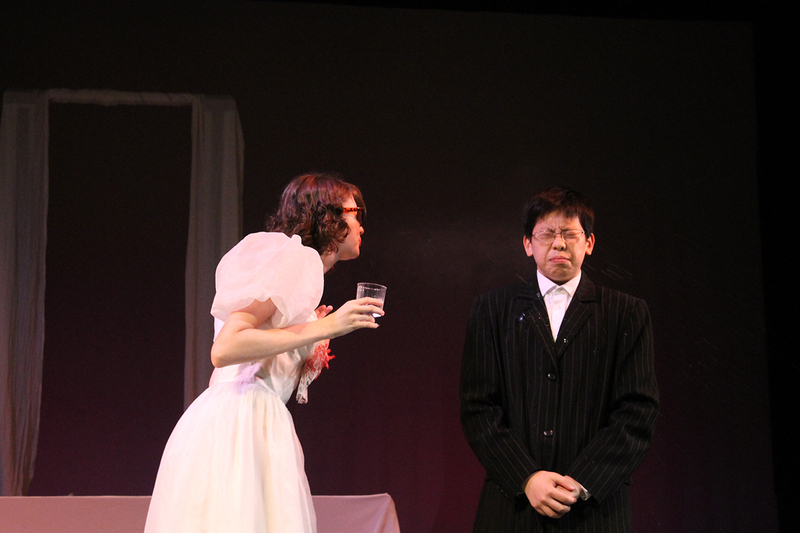 The Directors cast students in either the selected play or musical during their first week in the program. 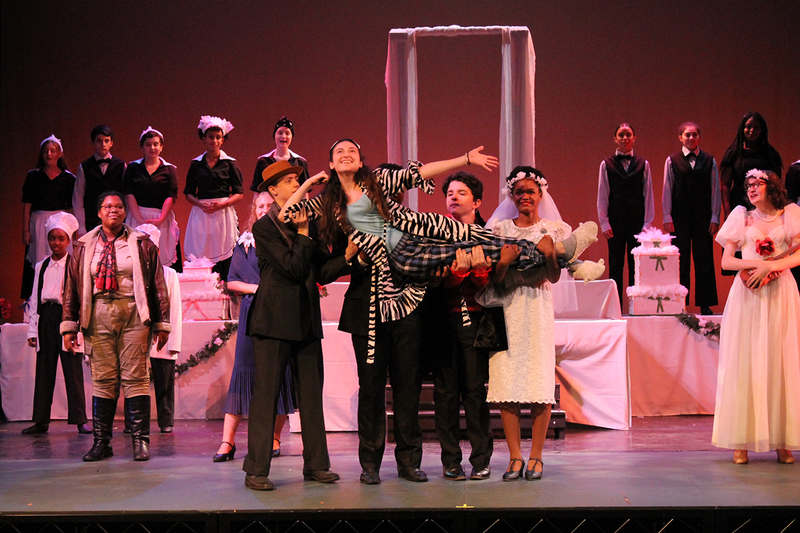 Students in grades 8-12 explore new and classic Musical Theatre songs not only as singers, but actors as well. 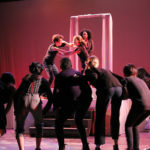 Working with a musical director, director and choreographer, students develop and rehearse a musical theatre revue. 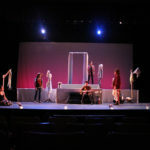 Culminating in a performance at a professional theatre space, the class gives students the experience of putting on a professional-level performance. Often, students are selected to perform at Wingspan events throughout the year to showcase their work. 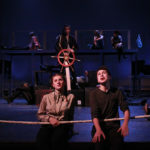 The Troupe is a great opportunity for summer conservatory students to continue honing their craft, and for new students to be introduced to Wingspan Arts. The next Cabaret Troupe will begin in December 2019. Please check back for updates! We do not have any classes running at this time. For one-on-one coaching, please email conservatory@wingspanarts.org. Join us for A Taste of Conservatory on Monday, June 10th. For more information, please visit our Events Page. The Summer Season will have performances in August, and our Benefit will be in June. Check back for updates! We are always so proud of our student and alumni accomplishments! Matt Amira (Wingspan Ensemble Student 2001 – 2007) has appeared in numerous professional productions since studying at Wingspan Arts. 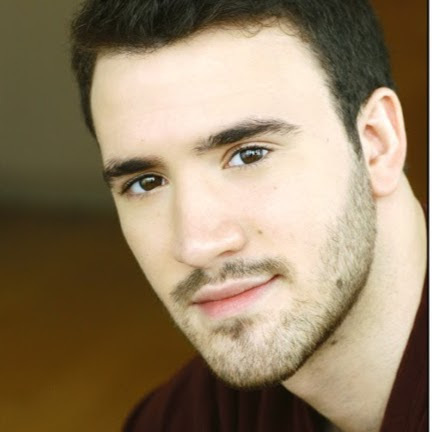 He has starred in Fiddler on the Roof at The Goodspeed Opera House, South Pacific at Asolo Repertory Theater in Sarasota Florida, and Jersey Boys at Ogunquit Playhouse. Matthew also starred as Robby in the National Tour of Dirty Dancing. Catherine Blades (Wingspan Ensemble Student 2007-2008) has appeared on Broadway in Round About’s revival of Bye Bye Birdie in 2009. She has also starred at the Goodspeed Opera House in Hello! My Baby and Hello Dolly. Catherine also has made guest appearances on TV’s Blue Bloods, What Would You Do?, and had a recurring role on Season One of Netflix’s Jessica Jones. She can also be seen in the feature film Hard Sell starring Kristin Chenoweth and Katrina Bowden. 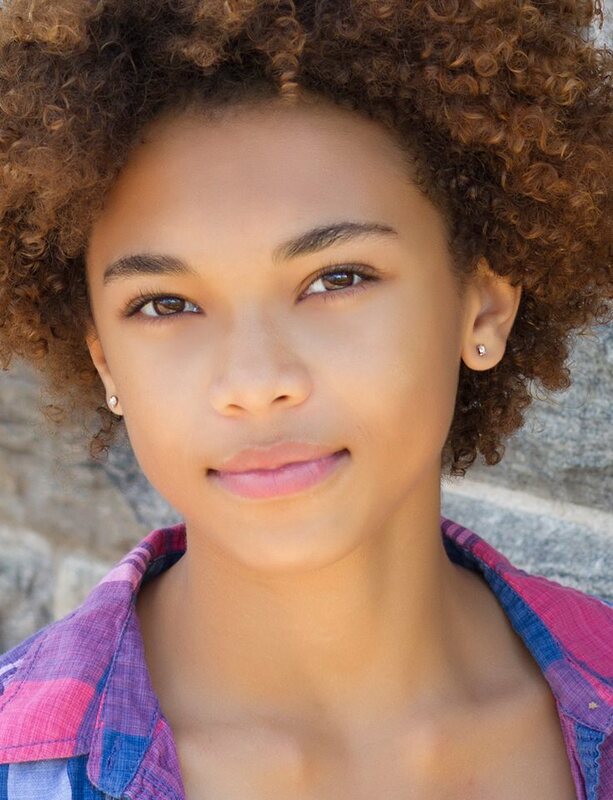 Sofia Bryant (Wingspan Student 2012 – 2018) has appeared in the independent feature film, Me and Lizzie, co-starring Lucy DeVito and Rob Yang. She has also appeared in commercials and print work for various companies. Sofia has also made guest appearances on TV’s The Good Wife and Blue Bloods. Jackson Demott Hill (Current Wingspan Student since 2013) has been in several independent films, short films and commercials. He was seen as a Powder Monkey in the Opera Billy Budd at BAM and Jon in A Doll’s House also at BAM. 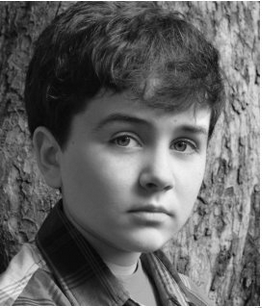 Most recently he made his Broadway Debut in Finding Neverland as George and Peter. 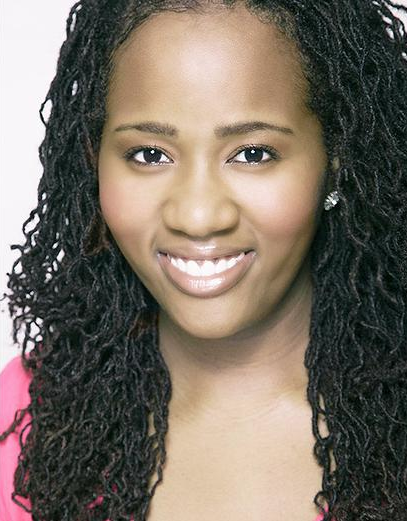 Aneesa Folds (Wingspan Student 2006 – 2008) toured the country in Ragtime as Sarah’s Friend. She has also appeared in numerous shows at regional theaters in the Northeast including the Mac-Hayden and the Goodspeed Opera House. She is currently starring off-Broadway in both Sistas the Musical and This One’s for the Girls. 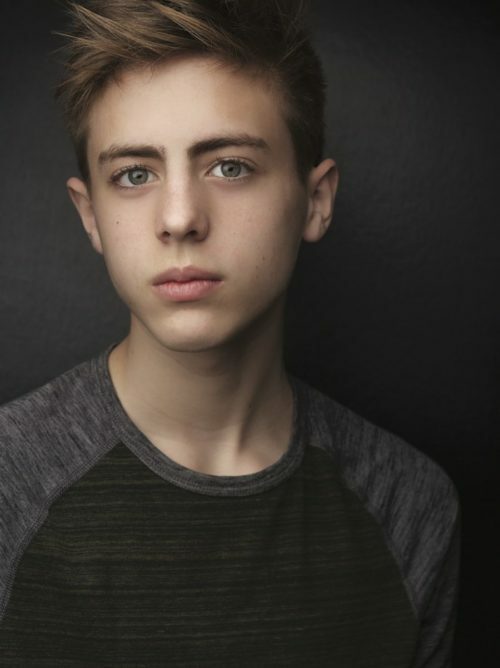 Dylan Clark Marshall (Wingspan Players Student 2012) has appeared in recurring television roles on 30 Rock and The Carrie Diaries. He has also been on the big screen in Mr. Popper’s Penguins, Paul Blart: Mall Cop, and Revolutionary Road among others. He recently was on Broadway as the Understudy for Prince Edward & Duke of York in Richard III starring Mark Rylance. Christian Navarro (Wingspan Ensemble Student 2008) stars as Tony Padilla in Netflix’s hit show 13 Reasons Why. He has also appeared in HBO’s Vinyl as well as Amazon’s The Tick. Christian has also worked on the big screen in movies such as Bushwick and Can You Ever Forgive Me, starring Melissa McCarthy. 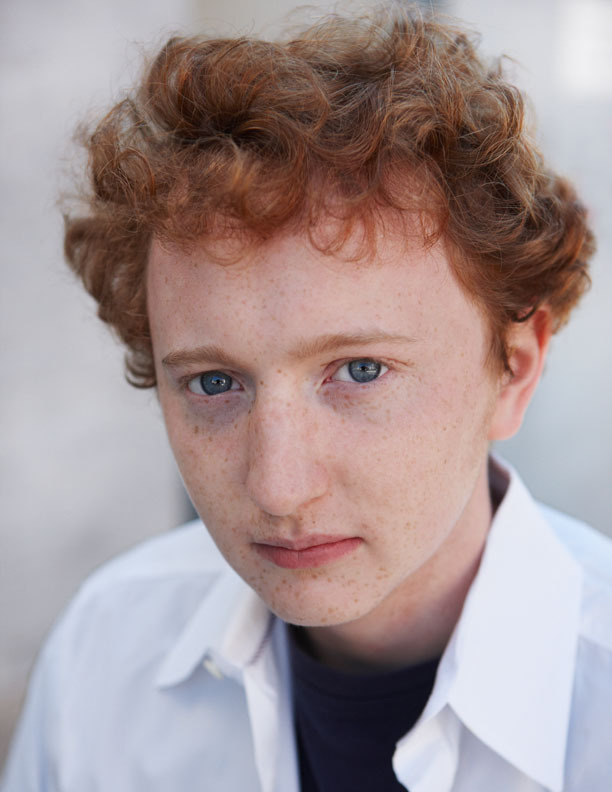 Patrick Holden O’Neill (Wingspan Ensemble Student 2007 – 2009) has appeared in numerous television series (The Marvelous Mrs. Maisel, Louie, Boardwalk Empire, The Electric Company), films (The Immigrant), and many commercials. 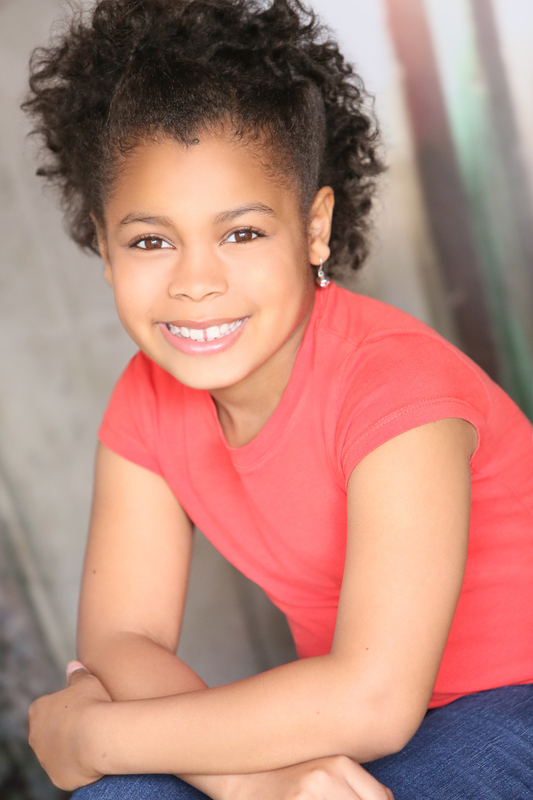 Casey Watkins (Current Wingspan Players Member since 2015) toured the country as Duffy in the Annie National Tour and as Nancy in the A Christmas Story National Tour. She also appeared in an Emmy Award-winning episode of Season 2 of Netflix’s Master of None as Young Denise. 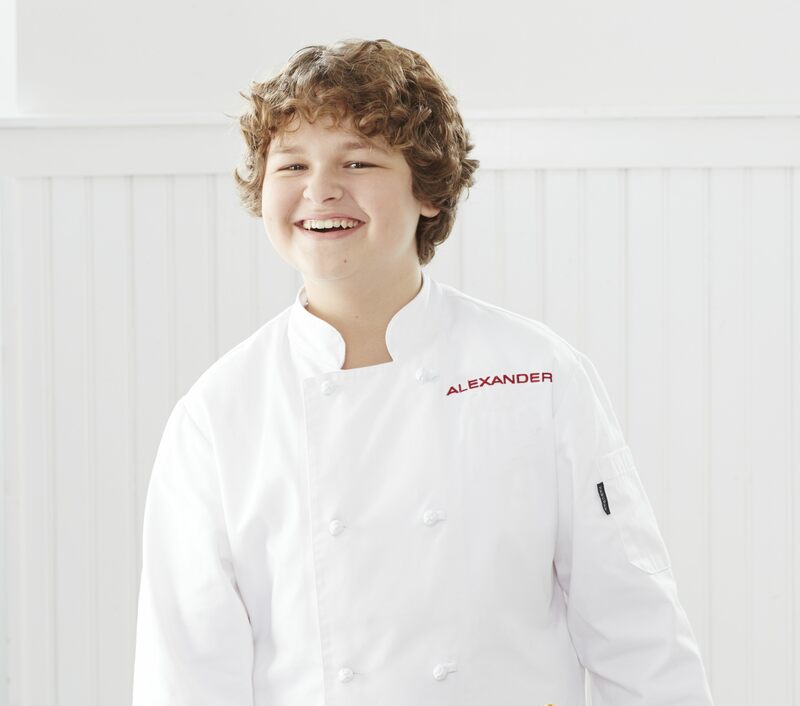 Alexander Weiss (Wingspan Players Member 2010-2013) was crowned the first ever US Masterchef Jr. While we didn’t teach him how to cook, we are still very proud of this huge accomplishment! 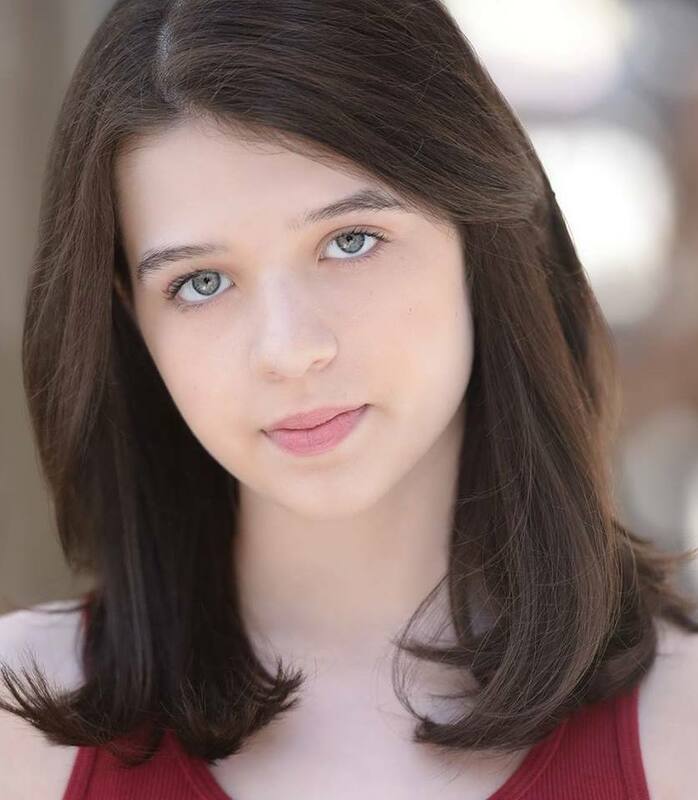 Zoe Wilson (Wingspan Players Member 2013-2015) has appeared in various webseries, including Nickelodeon’s Roast Beef and Roger. She has also performed in shows at The Broadway Westchester Theater and off-Broadway in The Butterfly’s Day, The Transport Group’s Three Days to See and their concert version of Peter Pan, and in The Pill at La Mama. She also appears in Season 5 of Netflix’s Orange is the New Black. The answer to this question changes year to year depending on how many students apply. On average, we audition 75-100 students each year and accept 20-25 new students. We are still in the process of finalizing our location for this summer. We will be in Manhattan and in an air-conditioned building; however, as of right now the exact location is TBD. We have about 30 middle school students and 45 high school students each summer. The middle school students are all in one musical together. 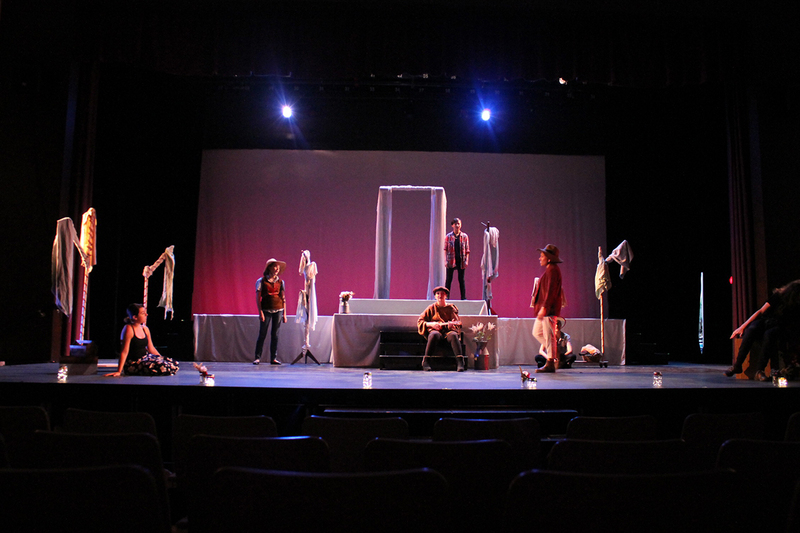 The high school students are split into two casts—a musical and a play. Unfortunately, no. If you are applying for the Wingspan Players (middle school), all students will be cast in a musical. 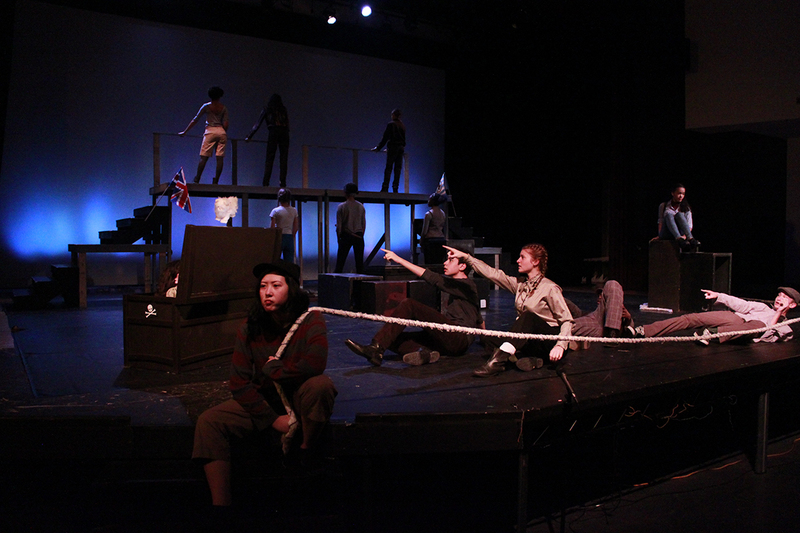 If you are applying for the Wingspan Ensemble (high school), all students are cast in either the play or the musical. Students do not get to choose where they get cast. If you are only interested in being in a play and will be miserable if you are cast in a musical, this may not be the program for you. We believe it is important for all of our students to stretch themselves and often ask them to work outside of what they are normally used to doing in an effort to expand their range and experience. We do! This year we are adding a couple of spots in the Wingspan Ensemble (high school) program for students just like you! If you would be interested in applying for those positions, contact us via the Contact page. Unfortunately, we do not have a program like this for middle school students. This recommendation can be from any teacher. It does not need to be a performing arts teacher. Choose someone who knows you well and can give us a sense of your work ethic, ability to work with others and anything else you think we should know. Teachers must fill out the TEACHER RECOMMENDATION FORM by the application deadline for you to be considered. There is a wealth of resources online to find monologues. You can also look at Drama Bookshop or the Lincoln Center Library for plays and monologue books to pull from. As long as it is about one minute in length, we do not care where it comes from! We would prefer that your song be a musical theatre song, but that is not required. We do, however, ask that you bring sheet music for whatever song you choose to sing. Again, looking online is the easiest way to find this sheet music. You can also visit The Lincoln Center Library—it has tons of sheet music that you can copy. Ultimately you should choose something that you feel comfortable singing and that highlights your talent! It is a good idea to know the whole song, but we will ask you to sing just 16 measures of it. So please have a starting and ending place prepared before you come in for your audition. Yes. Everyone must sing even if you do not consider yourself a singer. Just choose a song that you can sing and feel comfortable performing! Do you have more questions? You can contact us using the form below. Wingspan is the most open place and I am glad to be here. You let everyone be who they want to be and then we come together as one to do what we all love to do, which is theatre.